A written divorce decree in West Virginia pronounces a divorce. The entry of the divorce decree starts the 30-day post-divorce deadline. Within that time frame, one of the parties to the divorce can appeal the terms of the divorce, including property division, parent-child provisions and even whether the court should have granted the divorce. Your ex-spouse can also file motions for a new trial or to amend the judgment within those 30 days after the entry of the divorce decree. Any of these actions would delay the finality of your divorce. 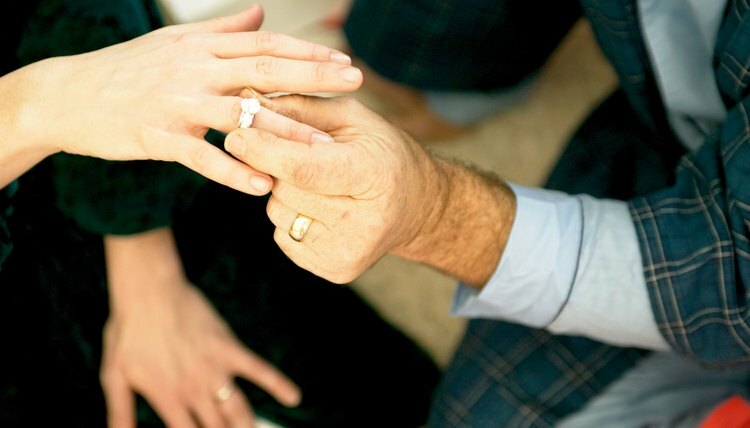 Consider ensuring that your divorce is final by waiting at least 30 days before remarrying.